Friday was such a busy day as I had three things planned for that day (but the third one, which was Mercato, didn't push through). 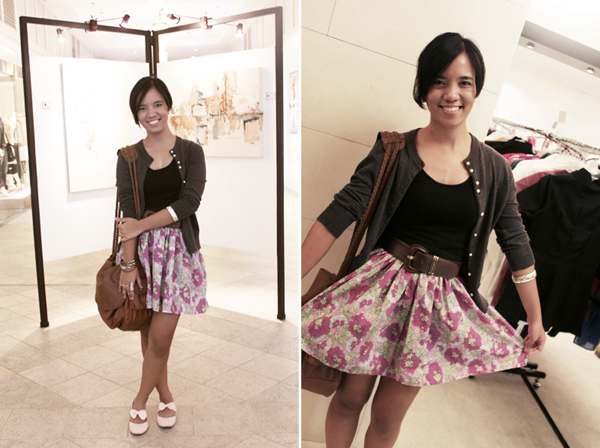 The first was a quick date at Rockwell with Kit and Diane. We were supposed to meet up at 11 AM but I overslept because we had a shoot the day before (which I also did not sleep early for) and post-processed some photos when I got back, so bedtime was around 3 AM already. So, moving on… We had lunch at Café Mediterranean. 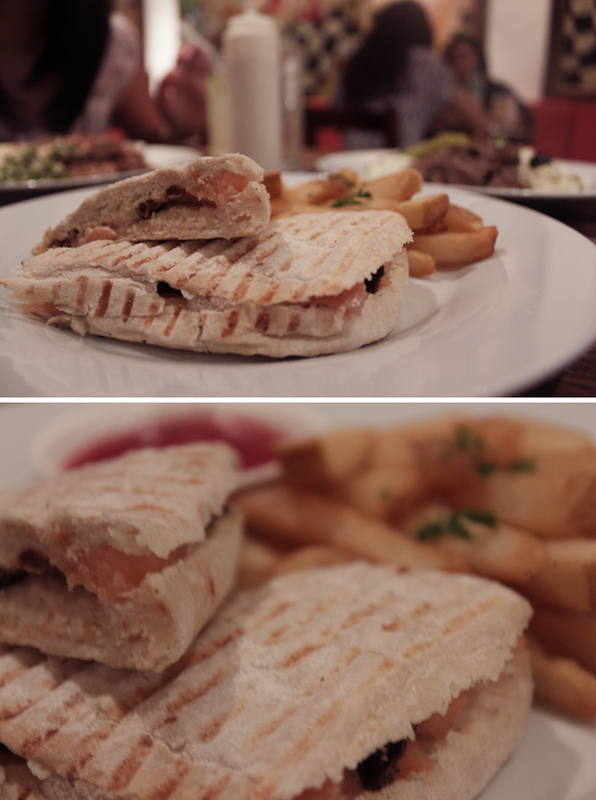 I had their Smoked Salmon Panini which was served with fries on the side. The Panini had cream cheese with it, and I think it really went well with the taste of the smoked salmon. It was a filling meal but I guess it was still a bit lacking in terms of taste. We also went around in search of our graduation dress and shoes (or pegs for it). 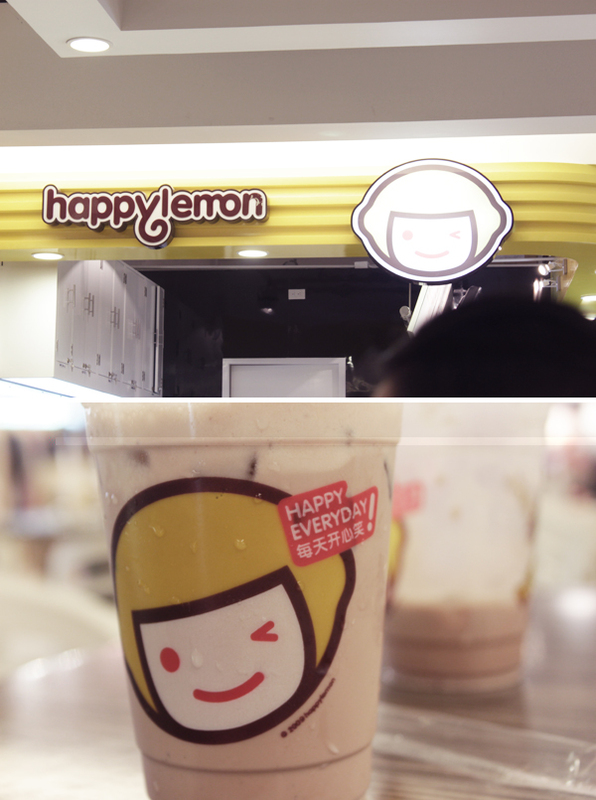 Then, before heading back to Taft, we had our happy pill—HAPPY LEMON! I’ve been such an addict lately. Ever since their branch in Rockwell opened, I just could not get enough of my favorite Cocoa with Rocksalt and Cheese! I hope they open one in Alabang too! I am such a Happy Lemon addict! 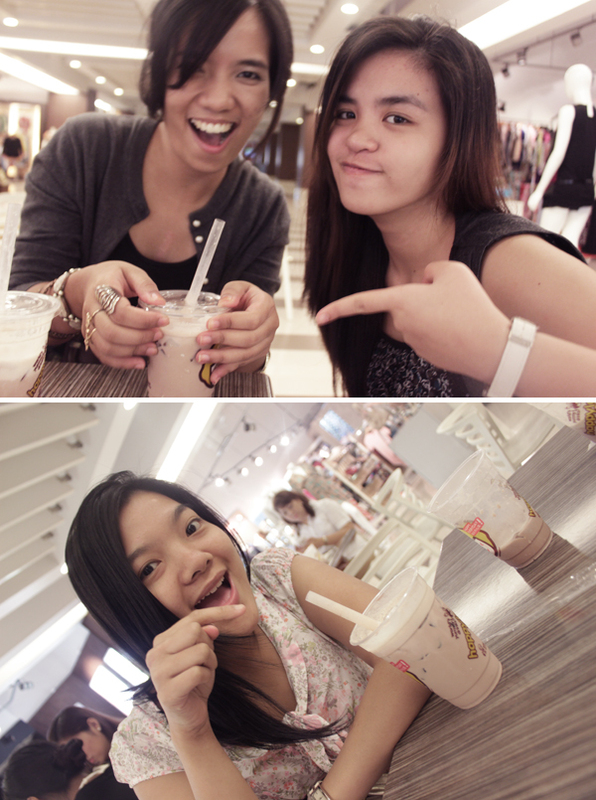 I've been dragging my friends to Rockwell, even scheduling Happy Lemon dates! It's definitely my happy drink! We had to go back around 3 in the afternoon because Diane needs to meet with her family and I had the Wrangler F/W 2011 fashion show to catch (MY FIRST EVENT! :) I wore something different to the Wrangler fashion show. So watch out for my post about it! ).